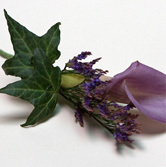 San Francisco School of Flower Design | Intensive floral design courses that introduce San Francisco students into the world of the floral designer. 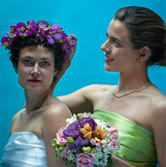 Flower Design Classes in San Francisco Forming Now! San Francisco School of Flower Design in the heart of the flower market. 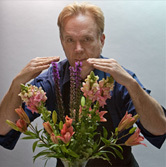 The San Francisco Comprehensive is a one-week course into the methods and techniques formulated by Michael Gaffney. 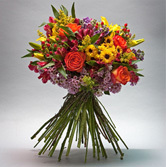 The San Francisco school has been instructing students in the art of floral design for many years and has the advantage of accessing the freshest flowers from neighboring California farms. 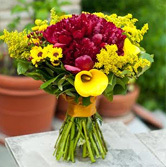 A gorgeous mix of fresh flower and green materials are provided to the students during each day’s class (all materials, containers, tools & flowers are included with the tuition cost), as well as live demonstrations, flower market field trips, instructor assistance and best of all, hands on designing by the students themselves. The school is located right off the Embarcadero with lots of fun places to see over 200 vendors selling the highest quality flowers. San Francisco is such a great place to visit and take some of our design classes. 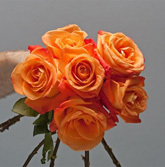 Not only has the San Francisco School of Flower Design been featured in the San Francisco Chronicle and many major television news shows, San Francisco has the most spectacular flower market and is amazing and sites to see before and after your floral classes. 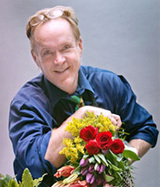 Michael Gaffney who has been featured on the Hallmark Channel, Today Show and Huffington Post states, In my book Design Star, there are 100 tips to flower design, but in class there are 1000. Being in class and having that one-on-one access to an instructor is important to learning good design habits and techniques. Space is limited and pre-registration is required. 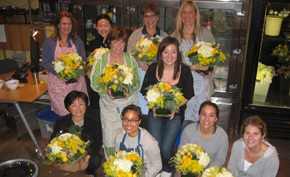 Join us by the bay for some great flower design classes and become a Design Star! 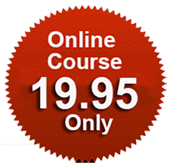 If you would like more information about classes and how to register, please call 1-877-32-BLOOM today!